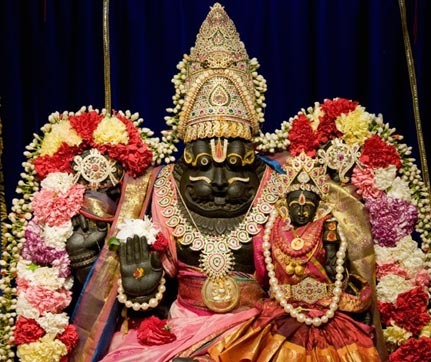 The Parashakthi Temple Pontiac, also known as the Eternal Mother Temple was built in 1999 and the inaugural pooja took place in October 1999. 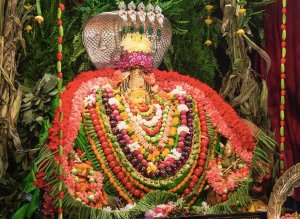 The temple has several deities and the murthy pratishtas have been conducted for these deities through the years since the temple’s inception. 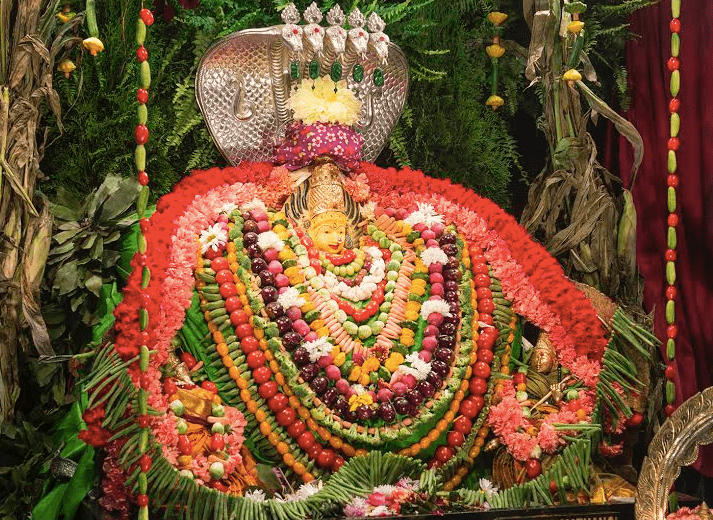 Since then, thousands of devotees have flocked to see Mother to shower Her with their love and devotion. 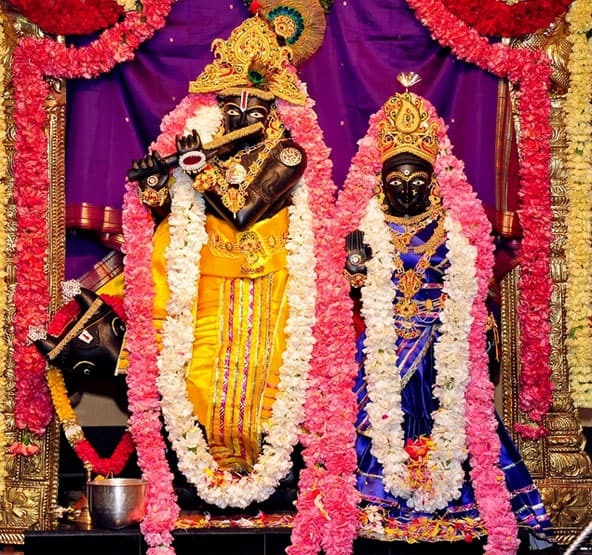 Several devotees have experienced many miracles at the temple and throng every week to participate in the Abhishekams and other special functions that are conducted throughout the year. 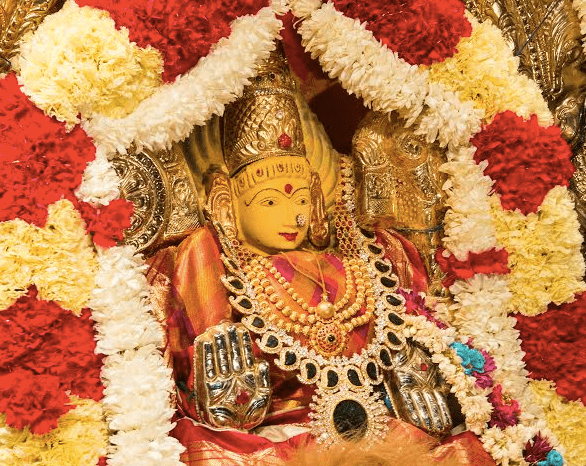 Every significant event in their lives, such as the purchase of a new home or a wedding or the birth of a child, the purchase of a new car, etc.,are celebrated by obtaining the blessings of Divine Mother Parashakthi. Divine Mother Parashakthi is “Divine Pure Eternal Consciousness” who created and manifested as our universe. She manifested as Shiva Shakthi and formed a ParaBindu, which separated into Shiva and Shakthi. 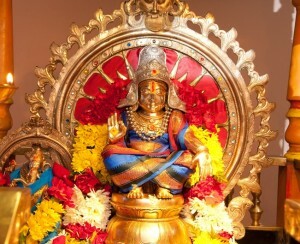 All the Gods and Goddesses are her manifestations of various vibratory divine entities. At our Temple she is present as Parashakthi Karumariamman who is closest to the earthly creations and is able to grant us divine vibrations. In this form, we, as separate “Atma” (individual soul) can communicate with “Paramatma” (supersoul) through Her which will ultimately lead to our union with Her by Her Grace.